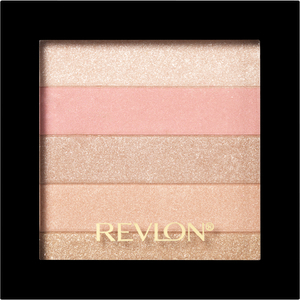 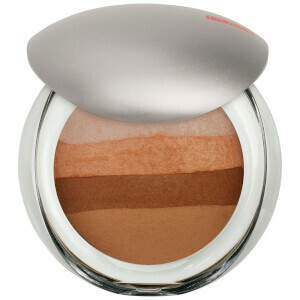 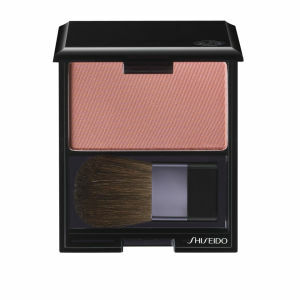 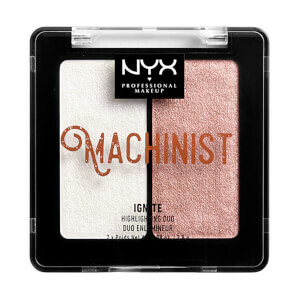 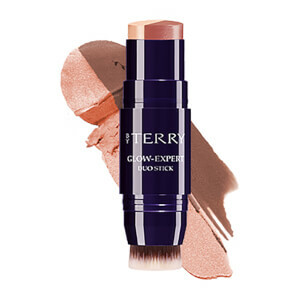 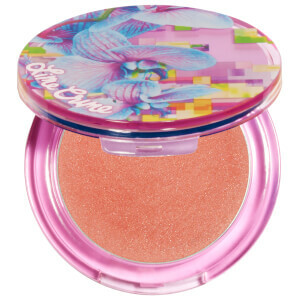 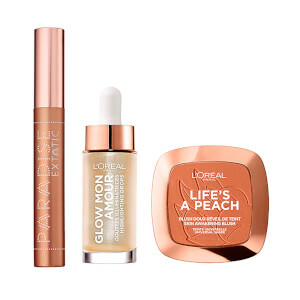 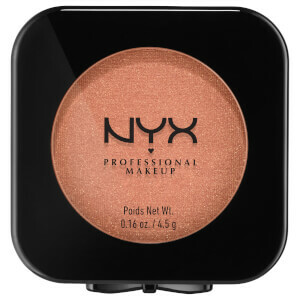 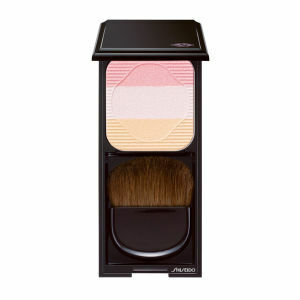 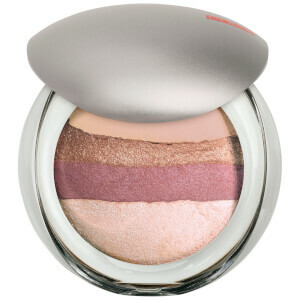 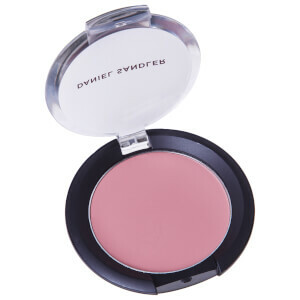 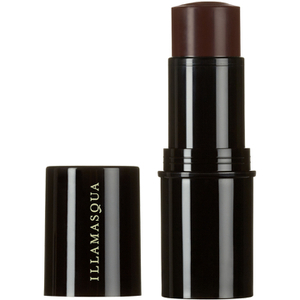 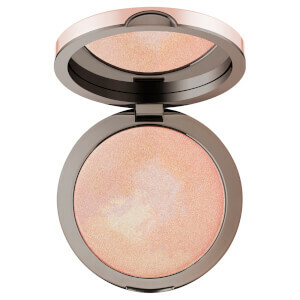 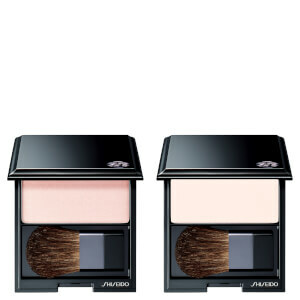 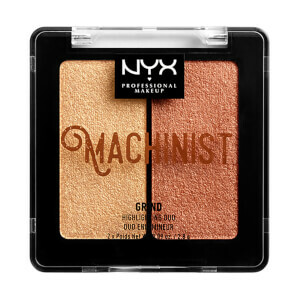 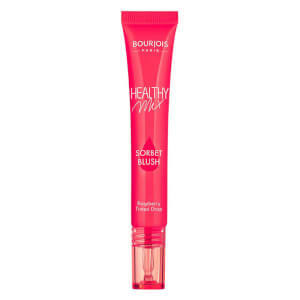 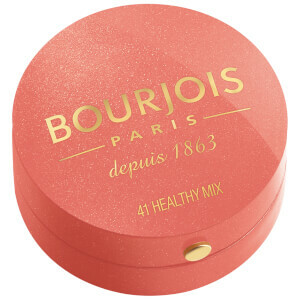 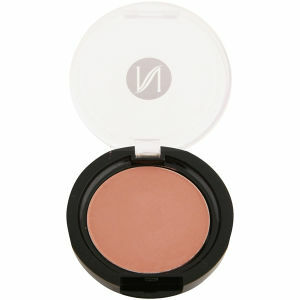 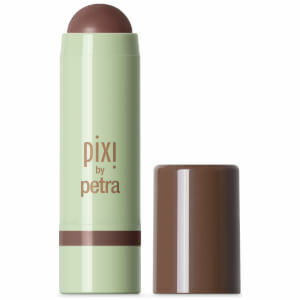 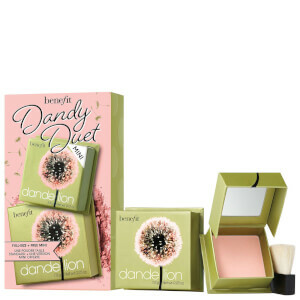 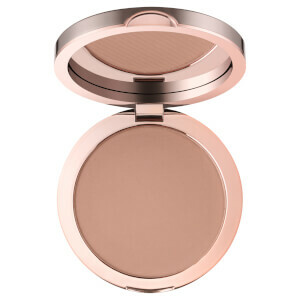 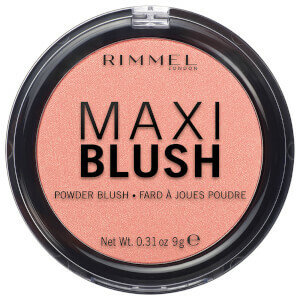 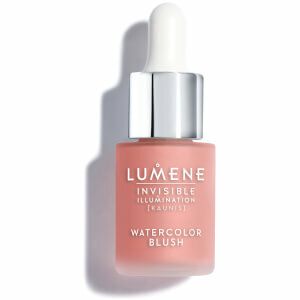 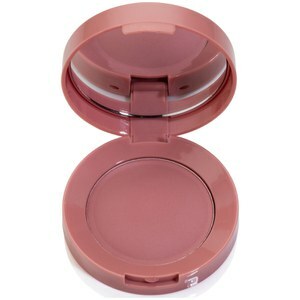 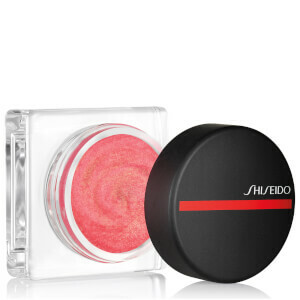 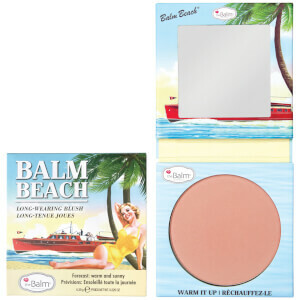 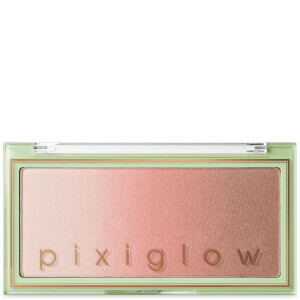 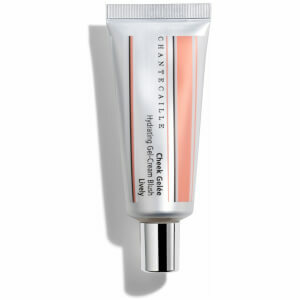 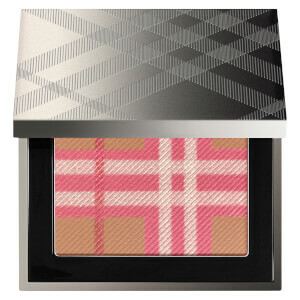 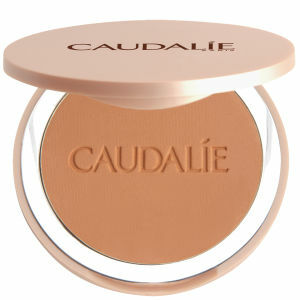 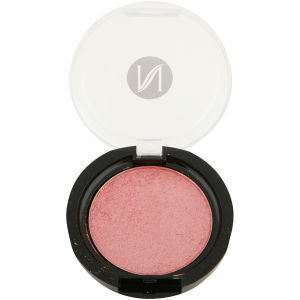 Browse from our variety of brands to find the perfect blush for a youthful glow. 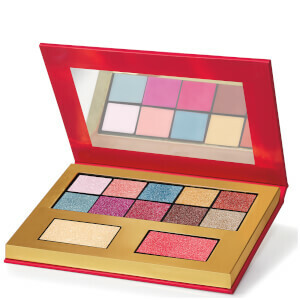 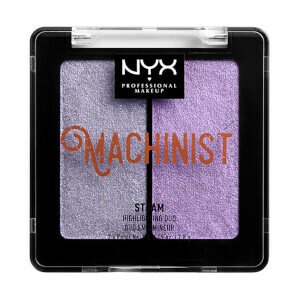 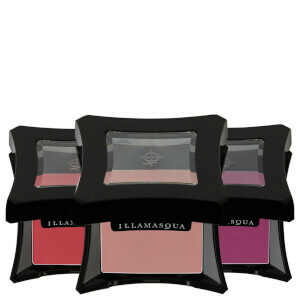 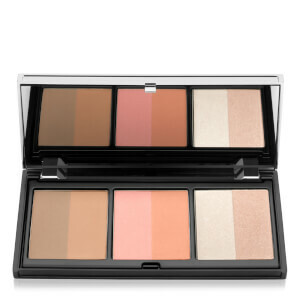 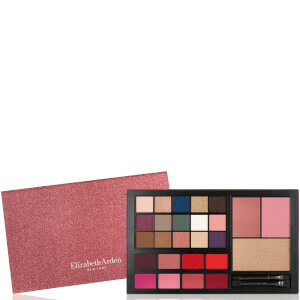 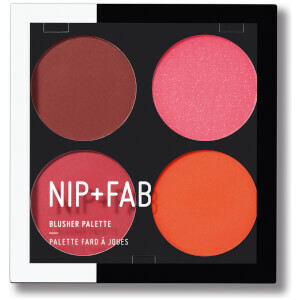 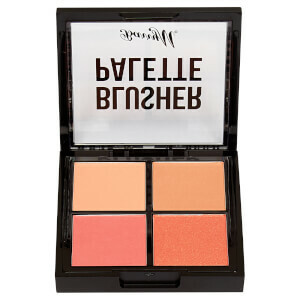 This includes blush palettes, cream blush, powder blush and more. 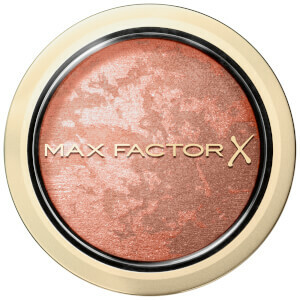 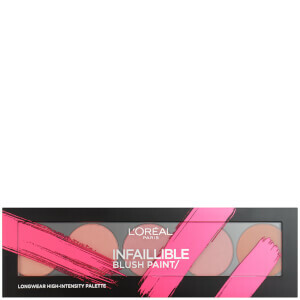 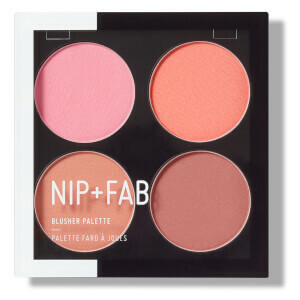 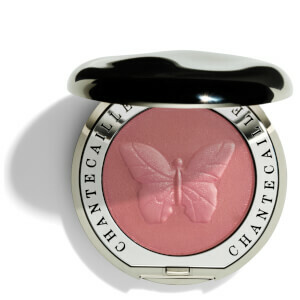 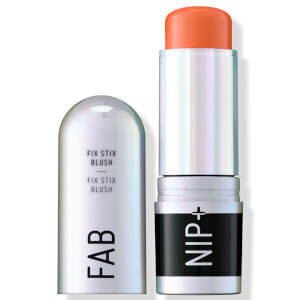 Find the best blush colour for you on lookfantastic including blushers from Chantecaille, NYX Professional Makeup, Shiseido, Illamasqua, PIXI, Stila and more. 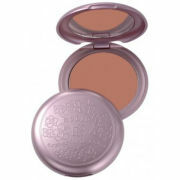 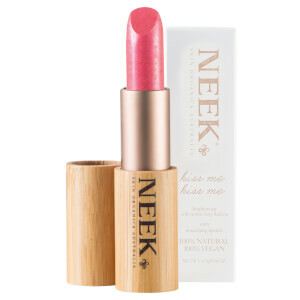 Discover a vegan and organic range too. 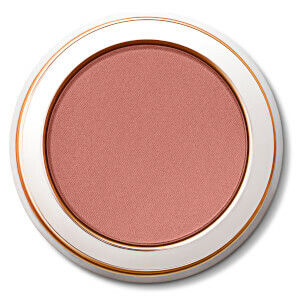 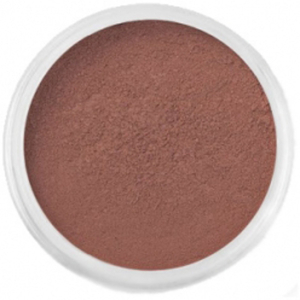 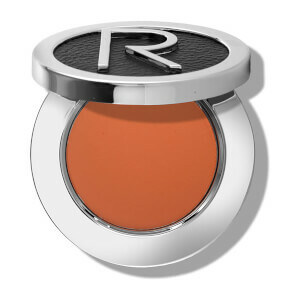 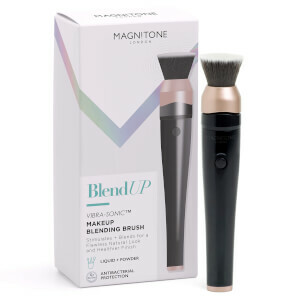 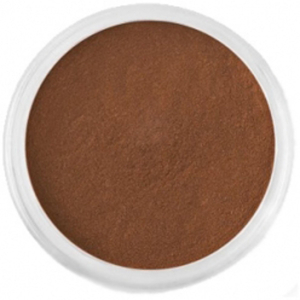 Shop from luxury type brands or for something more affordable, lookfantastic has everything you need to provide you with a natural blushing look.